Lighthouse Diving Center is one of the oldest SCUBA Schools in the United States, with tens of thousands of certified divers having gone through our school. Many industry professionals originally learned SCUBA diving from lighthouse, or were former employees of lighthouse. 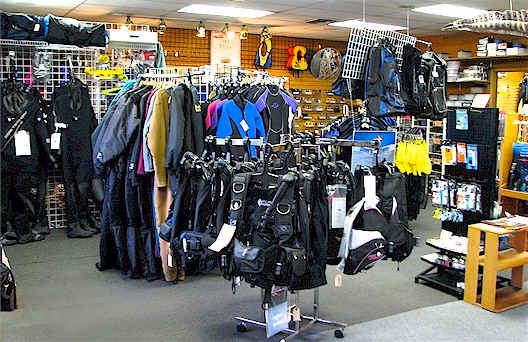 Lighthouse has the best and largest inventory of any dive store in the Northwest with huge selections and great prices. We carry only the top brands in the scuba industry and lead with brands that conceive, design, manufacture and distribute their own original products (see brand list below). We service everything we sell, and then some. Our service and repair facility is so well respected in the industry; a few major manufacturers asked us to help with product testing and R&D. Some of the products no available were tested in our facility when they were still prototypes! Lighthouse Diving Center is one of the oldest SCUBA Schools in the United States with tens of thousands of certified divers having gone through our school. Many industry professionals originally learned SCUBA diving from lighthouse, or were former employees of lighthouse. When you choose Lighthouse Diving Center, you have chosen the school the SCUBA Pros have used and trusted. Our courses are full certification courses where knowledge and training are emphasized. Our goal and mission is to build confidence in our students, and reward with the SCUBA Open Water Diver certification card as the recognition of successful completion of this intensive training. Why choose Lighthouse Diving Center? When you sign up for a Lighthouse SCUBA course, you have chosen a quality SCUBA course dedicated to your safety and enjoyment. We offer more continued education courses than any other shop in the PNW. If you want to learn it, we probably teach it. Most repairs done in a few days. Our Life Support Equipment Technicians are certified by all top manufacturers. We're the oldest surviving dive shop in the PNW for one reason: consistent, reliable quality in gear, service, and instruction. We have a huge selection of the best quality recreational and commercial SCUBA gear available at the best prices. Our team of service technicians has over 100 years of experience and are respected by manufacturers around the world..
We love diving and we want you to enjoy it too! That's why we use a no-pressure sales strategy in every store you visit. We have three locations along the Puget Sound for your convenience, each staffed and stocked for your every diving need. 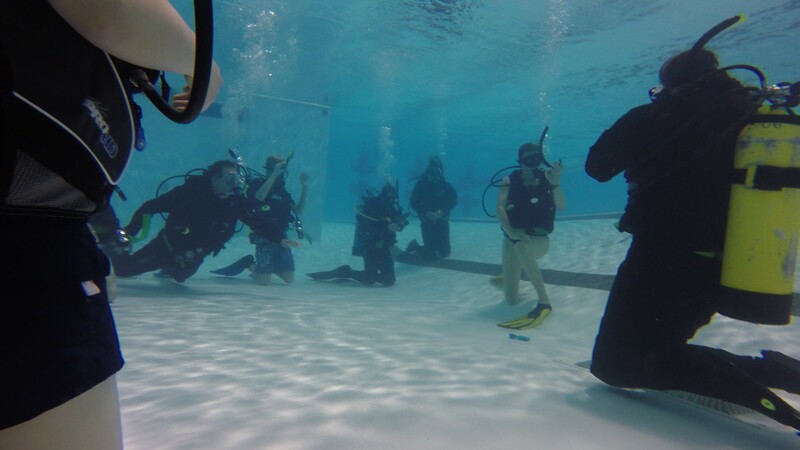 I took the Basic Scuba course last year; it was fun, challenging, and very professional. 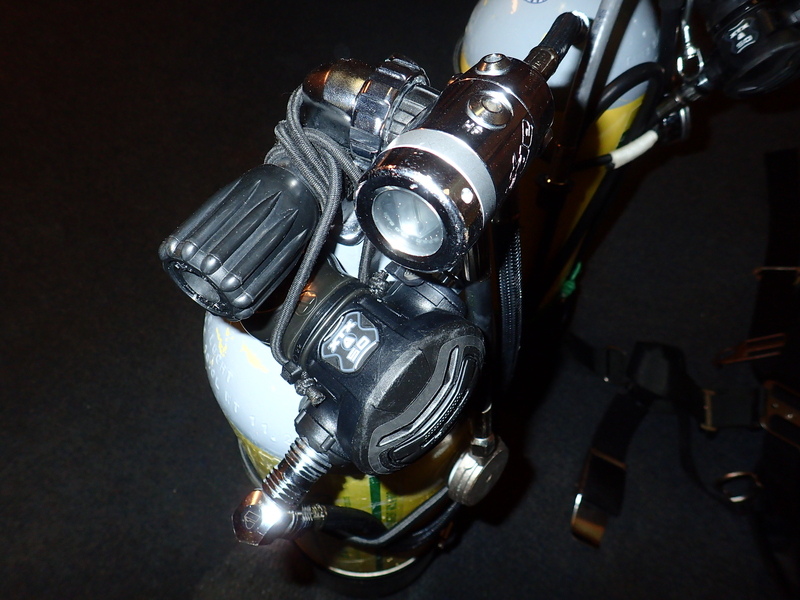 I feel equipped to dive safely, and I'm happy to say I've been in the water dozens of times since! Harry and the team have the best gear at the best prices in the Puget Sound. The crew at Lighthouse is extremely helpful and knowledgeable; I always know I'm going to get exactly what I need the first time! Please feel free to contact us with any questions on how we can help meet your diving needs.